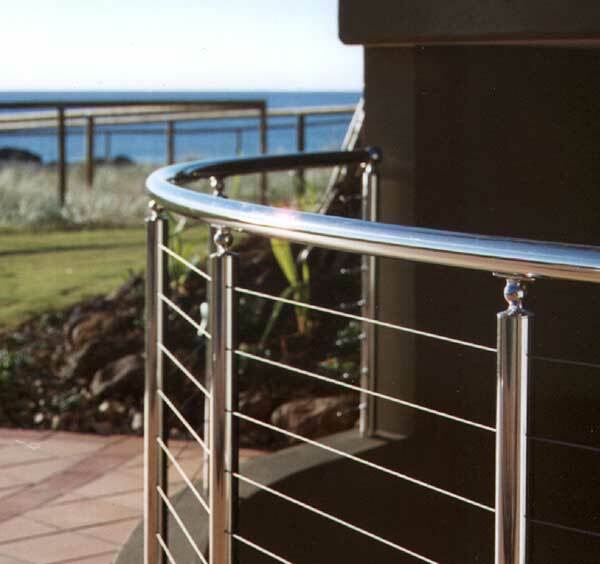 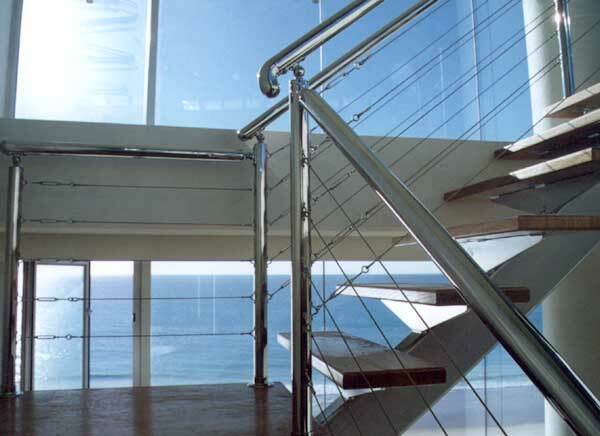 Pirie Stainless Steel balustrading provides a look of class and opulence. 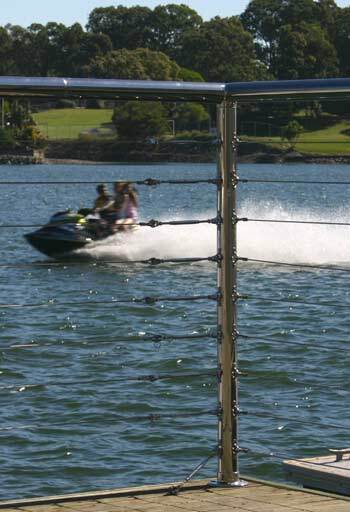 That look has proven very popular on the Gold Coast. 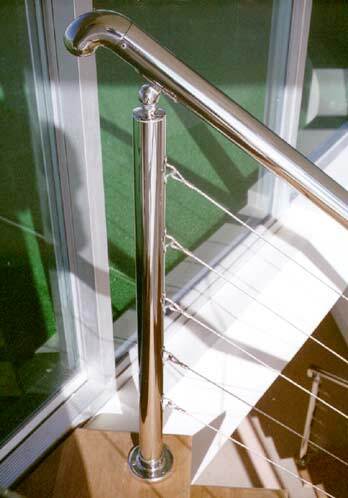 The shiny stainless steel balusters with matching marine grade wire and turnbuckling systems say "lean on me"